EpiSensor’s USB 3G modem (QuickCarrier, by MultiTech) is fully integrated with EpiSensor's Gateway. 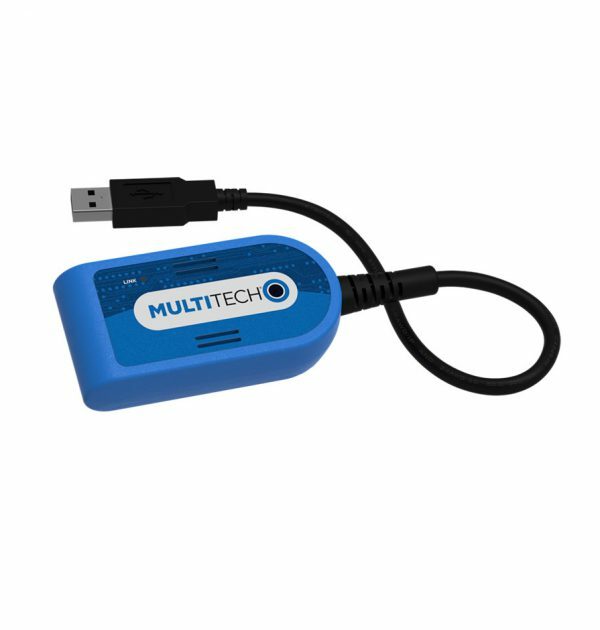 Simply insert a SIM card, plug the modem into the Gateway's USB port, configure the SIM settings on the Gateway's web based interface and start collecting data! The modem supports multiple cellular communications standards with HSPA+ performance, and with 3G download speeds of up to 21Mbps. The modem is an excellent option for multi-site installations with many Gateways. It has an internal cellular antenna, and accepts Mini-SIM cards. The cellular connection is persisted automatically by EpiSensor's Gateway.